Freeway gave Dj Kay Slay an in-studio performance of “Jungle” during a visit to Shade 45. “Jungle” is straight off Freeway’s Diamond In The Ruff dropping on November 27th. With all the amazing fans and readers we have for KillerHipHop, I’ve decided to give you guys something to bump to as the winter prolongs. You can bump this at your next party, in your car, or even in your room as your getting ready to go out for the night. 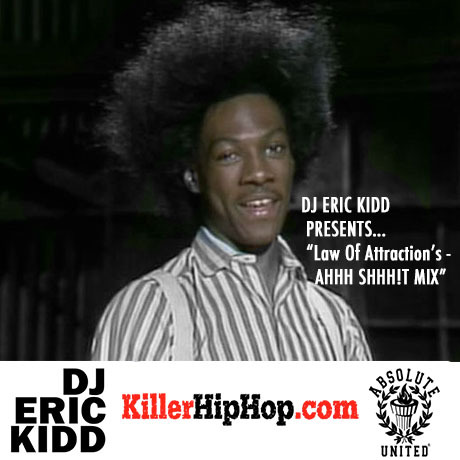 Every week I will be dropping at least one or two “Law Of Attraction” mixes every week. The mix starts off slow but by the end of it, I guarantee that you’ll be saying “Ahhh Shhh!t”. Jimmy Giambrone directs Freeway’s new music video for “Jungle.” The track is taken from Freezer’s Diamond In The Ruff dropping on November 27th. Track produced by Incredible Stro. Pre-order Diamond In The Ruff on iTunes. With an album coming soon, Philly’s Freeway steps up to the Backroom mic’ and delivers a lengthy freestyle. Diamond In The Ruff coming November 27th. Freeway becomes the face of the city in his new album cover for Diamond In The Ruff, his first solo studio album since 2010’s The Stimulus Package. Diamond In The Ruff will drop on November 13th via Babygrande Records. New Music: Freeway ft. Mama Jones – F.O.S. 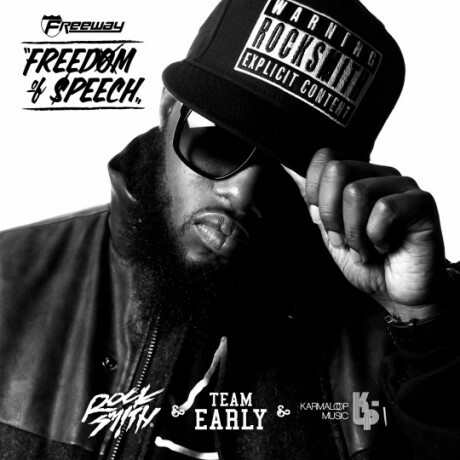 Freeway preaches on this one…introduced by the lady who birthed Jimmy Jones. Mama Jones sets Free up for success on the title track from his forthcoming project Freedom of Speech. 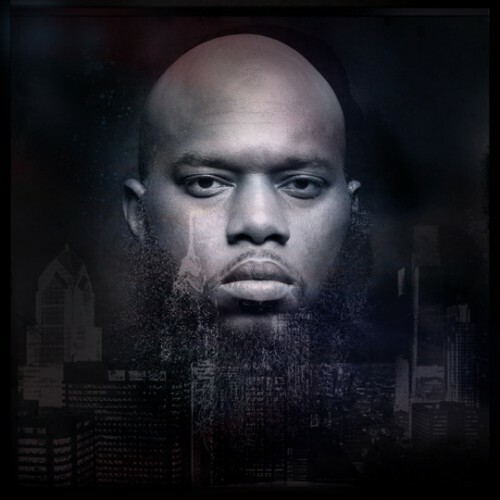 Following the very special intro, atop production by B. Jones, Freeway articulates how executing this right is exactly what has brought him success. We can expect Freedom of Speech to hit stores on Oct 16. In the interim, take a listen to F.O.S. below.